This site is for people like me... people who just cant get enough of this yummy 24 year old actor. You all know Seann!! 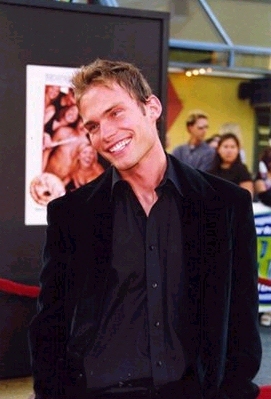 Stifler, right? yeah baby! Well just in case you didn't know, Seann is my all time-number one-favorite actor and there is no way that, that will ever change. i think he is a great actor. he can display any expression or mood. he plays the jerk-jock type in american pie, but that is just nothing like his quiet, and sometimes shy self. If you guys have any additional info or pics that i dont have, please email me them okay?I will credit you or your site.